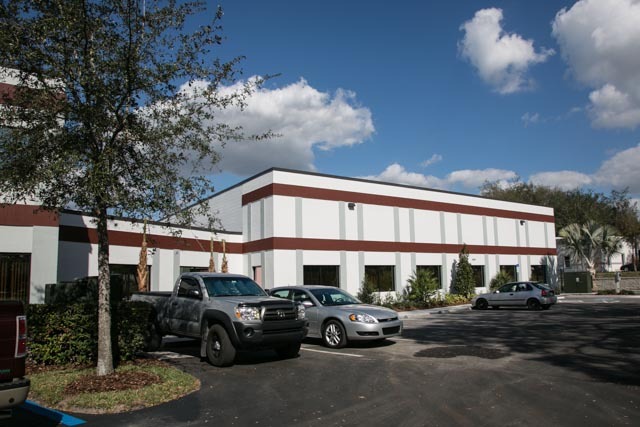 The Perry Company was selected by PRI-Construciton Materials Technologies to design/build a new 18,000 sf expansion. 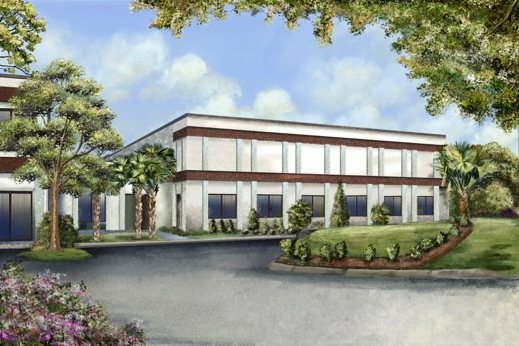 This building is 10,000 sf of 18’ clear office and lab space with a connecting 9,000 sf metal canopy. 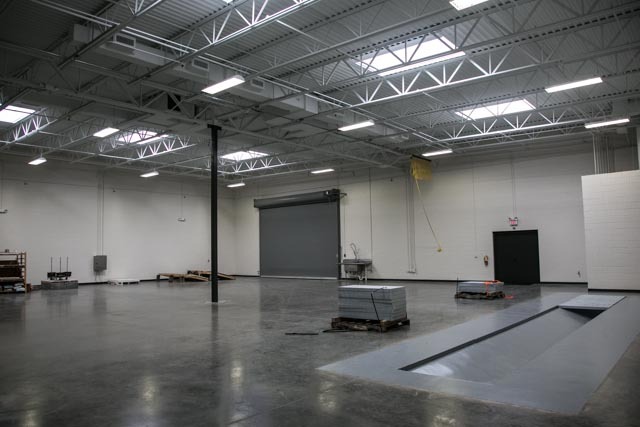 The metal canopy was designed for a 5-ton crane system specific for wind uplift testing. The block building features an electrical festoon system, compressed air system, and other unique electrical requirements.